Cheap and best Hotel, Homestay, Guest house near Jollygrant Airport. Tapasya Home Stay is the first homestay in Jollygrant area built in 2014. 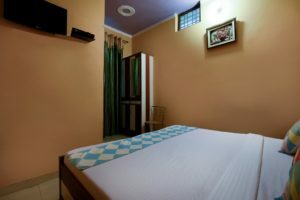 Now there are 8-10 homestay in Jollygrant area inspire by Tapasya Homestay.Tapasya Homestay offer Rooms and Hotels near Jollygrant Airport so if you are looking for cheap and best Hotel, Homestay, Guest house, Lodge etc contact us we will provide best and reliable services to our guest. Rishkesh , Dehradun , Haridwar and Mussoorie are the famous spiritual place and hill stations and on weak end maximum hotels and resorts are sold out they don’t have rooms because of huge tourist flow. So we thought to make a cozy home stay near jolly grant airport which is center point of Rishkesh , Dehradun , Haridwar and Mussoorie.if you want to visit all those places jolly grant is the best place to stay and easily access all tourist point. Tapasya Home Stay is located on DPS Road , Kandal , Atturwala , 2 Km away from Jolly Grant Airport Dehradun. It is just 18 km from Rishikesh , 30 km from Haridwar , 20 km from Dehradun and 50 km from Maussoori . 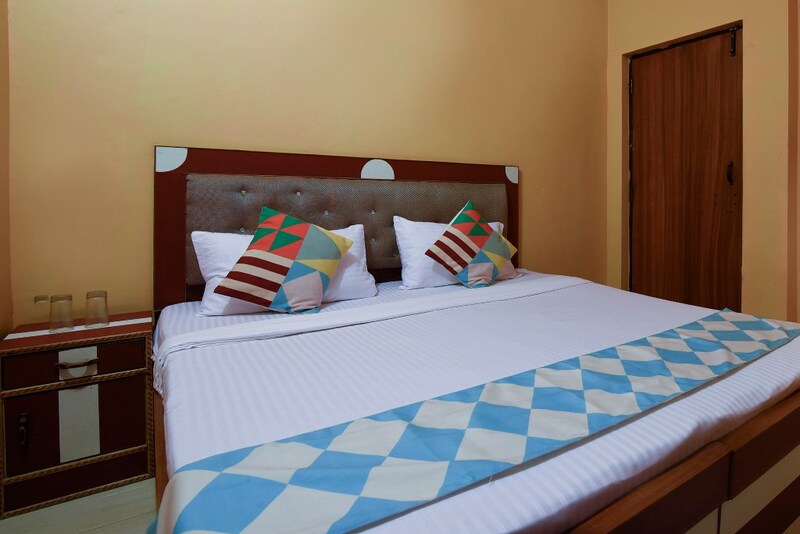 Rooms are well decorated , tiled flooring , cupboard , queen size double bed , Cable led TV with all national and international channels, shoes rack , attached bathrooms with modern facilities like shower , hot and cold water for 24 hours . Tapasya Home stay also provide travel desk to full fill your travel requirement like train ticket booking , Air tickets , Car rental, Hotels and resorts booking and all kind of holiday packages . you can also Book river rafting in Rishkesh , Bungee jumping in riskesh , camping in Rishikesh with us.